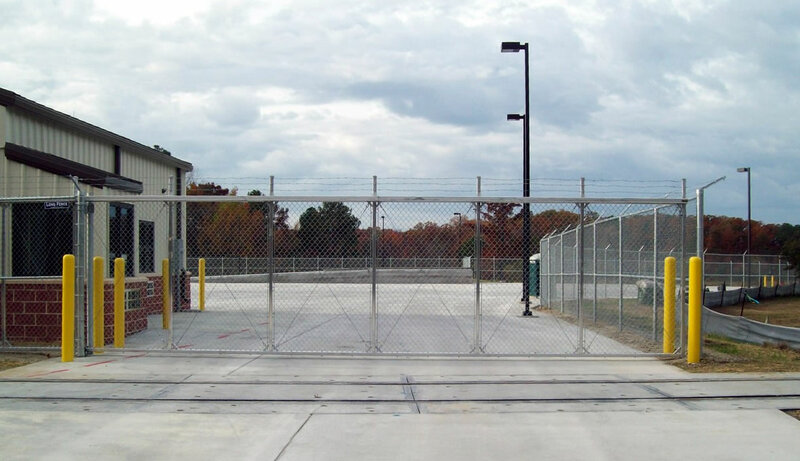 This project was our fourth awarded task order under our $50 million, five-year ID/IQ Service Disabled Veteran (SDV) set-aside MATOC for design/build and design/bid/build construction support to the BRAC program. 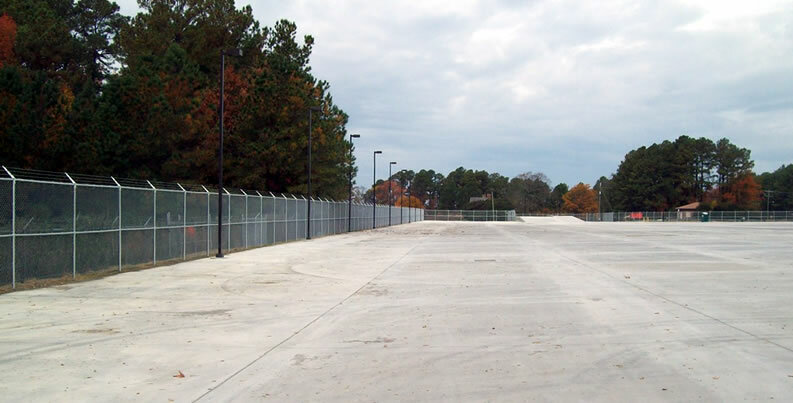 This project called for the construction of the two deployment marshalling areas at Fort Eustis, Va., and entailed two working sites totaling approximately five acres each at the same time. 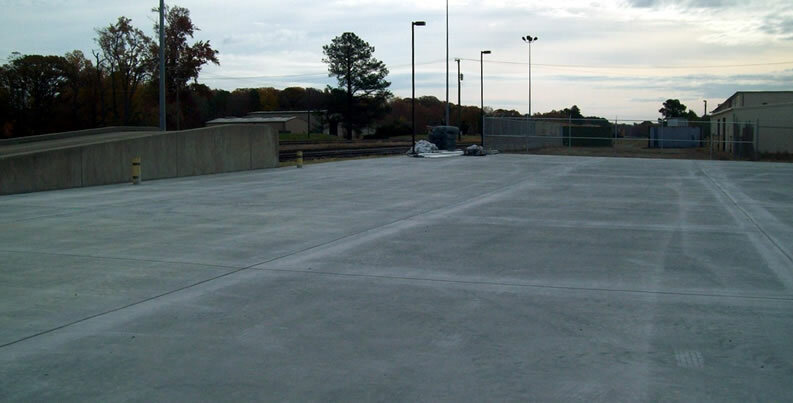 More than 22,000 cubic yards of reinforced concrete hardstand with 650 flex concrete mix were poured at a thickness of 14 to 15 inches with turndown edges. 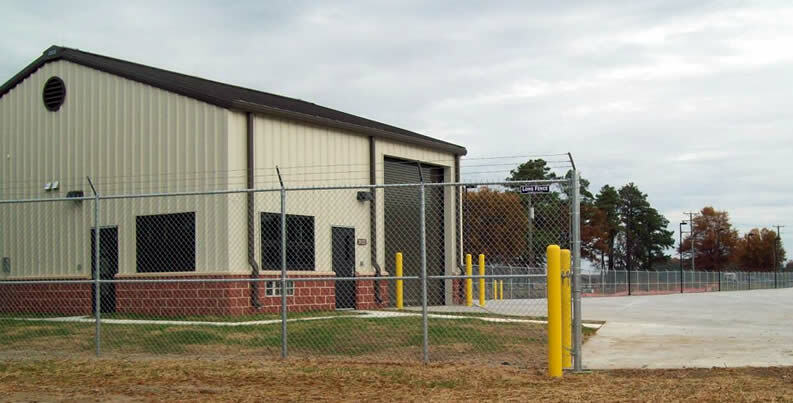 The project also included the construction of two command and control buildings, and the installation of railroad crossings and rail lines. 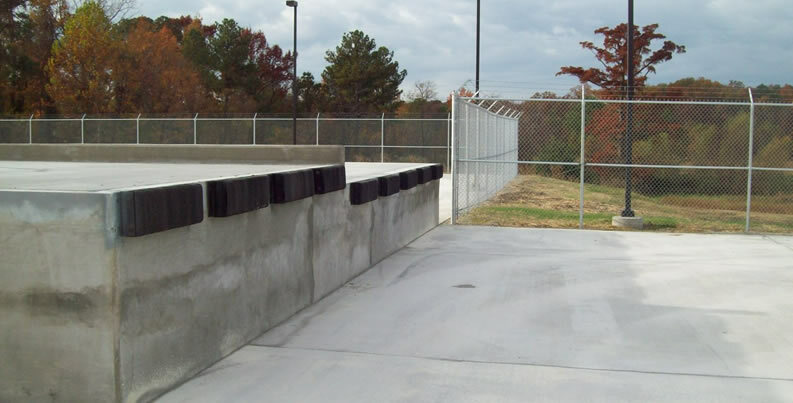 This project was constructed to meet LEED Silver standards and is AT/FP compliant. It was completed safely, on time and on budget.